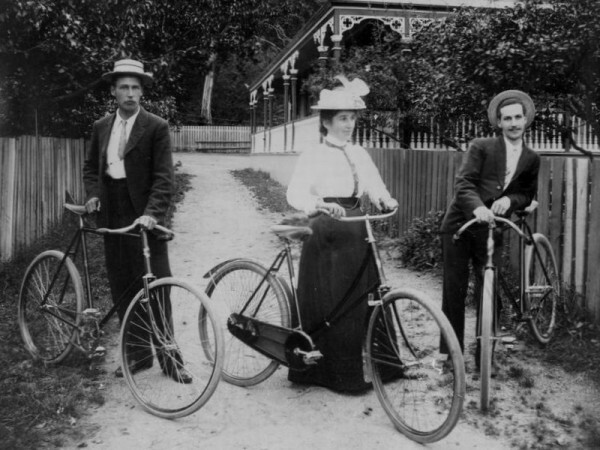 Women gained a significant amount of independence with the invention of the bicycle. This device gave them the freedom to travel outside the home of their own power. Bicycle riding also necessitated more practical clothing for women and led to significant changes to female attire in society. Today, we know very well about all benefits that cycling brings to human health and fitness. But it wasn’t always so. One of the alleged negative symptoms of riding a bike was called a “Bike Face”. Seriously. No joking. Bike Face was actually considered a serious health issue in the nineteenth century. The definition varies from source to source, but the general consensus was that women who biked too much would develop a chronic look of exhaustion. This could include tight lips, flushed face, harsh wrinkles, and bulging eyes with dark circles underneath. So, why bicycles specifically? In the late nineteenth century, biking while female was considered to be quite a feminist thing to do, it being a man’s game. American suffragist, social activist, abolitionist, and leading figure of the early women’s rights movement Elizabeth Cady Stanton wrote that the bicycle was a tool which motivated women to gain strength and take on increased roles in society. The more women took to the wheel, the more publications like London’s National Review warned women of the “hidden dangers of cycling”. Bicycle Face notwithstanding, female cyclists also had to follow a long list of arbitrary rules and were warned that it could cause heart palpitations, depression, and other serious health problems. An 1895 article in The Literary Digest reviewed literature from the time period which discussed the Bicycle Face, and noted that some experts warned against excessive cycling by “women, girls, and middle-aged men”. Concerns about bicycle face with regard to female cyclists were detailed by medical doctor A. Shadwell in an 1897 article for the National Review in London titled “The hidden dangers of cycling”. 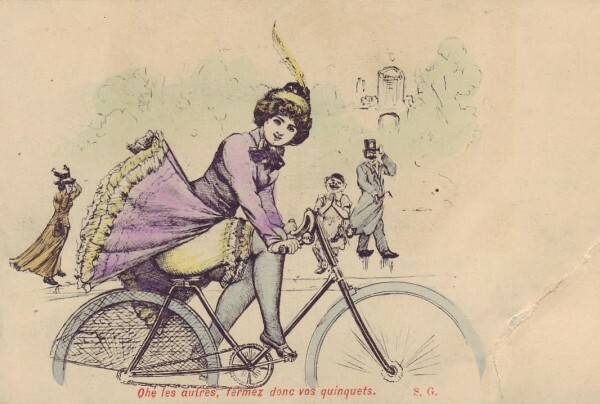 Thankfully, the Bike Face phenomenon was dispelled and ultimately forgotten about by the end of the 1890s. 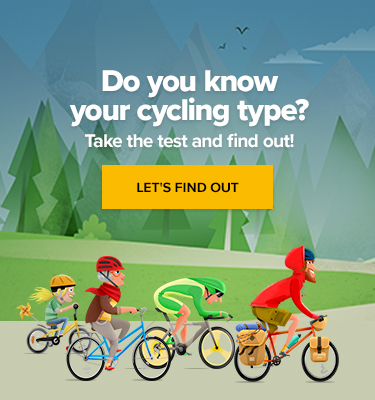 Dear ladies, have you experienced some kind of disease after biking? Let us know! Australians to Cycle Without Helmets? Are These the Best Cycling Jokes?